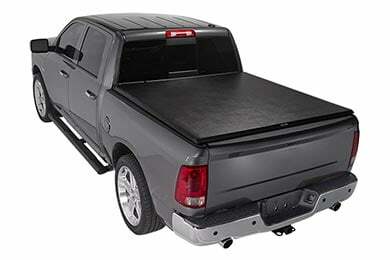 If you’re looking for the best way to cap off your truck’s bed, it’s hard to go wrong with a tonneau cover. 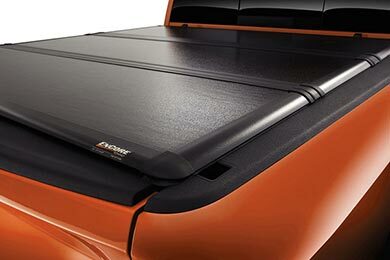 These tough bed tops look great, guard your gear from grabby fingers and allow your rig to cut through the wind easier – so you may experience improved fuel economy. And, you can choose from a vast array of styles to suit your personal taste. Finding the right tonneau can be tricky if you don’t know where to start. That’s why we put together a tonneau cover buying guide. 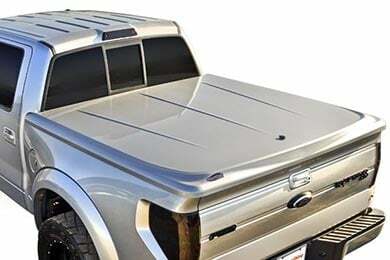 In it, you’ll learn what to look for in a tonneau cover, tips on how to install your cover, and how our custom covers will add even more flexibility to your truck. 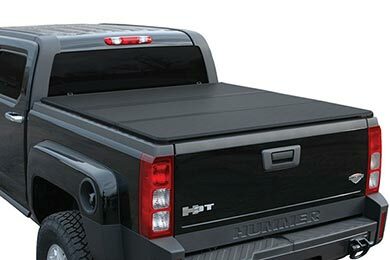 When it comes to basic truck bed protection, soft tonneau covers offer affordability and simple design to keep your gear covered. Learn about the different styles available as we help guide you to the right one. 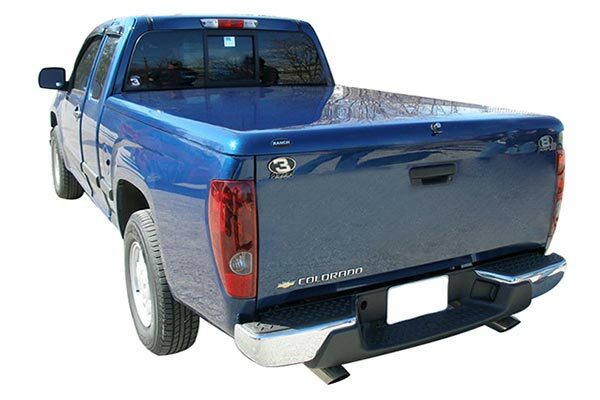 When it comes to the ultimate in durability and security, hard tonneau covers are it. In this guide, we go over the various types of Hard Covers and how they operate, so you're sure to choose the right one for your truck. Find out what steps are required to install a tonneau cover. Here we outline the basic process for installing a bed cover on your truck. 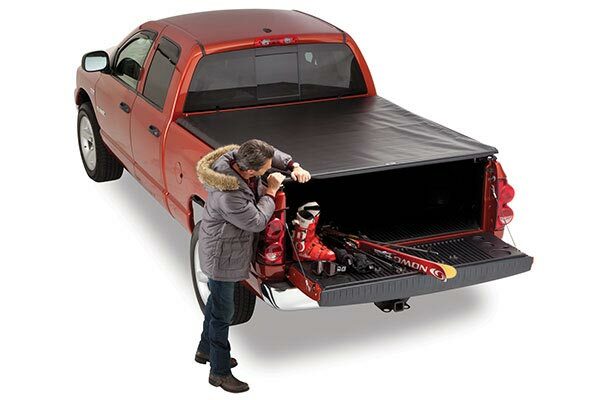 Make sure you get the right size truck bed cover. 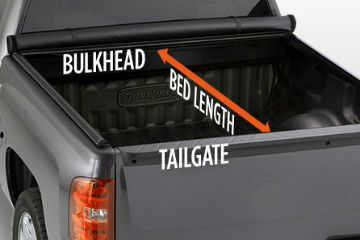 Learn how to properly measure your truck bed length to ensure your tonneau cover fits perfect. Tonneau covers need to be cleaned and cared for like many other areas of your truck. Learn how to clean and maintain your tonneau cover in just a few easy steps. 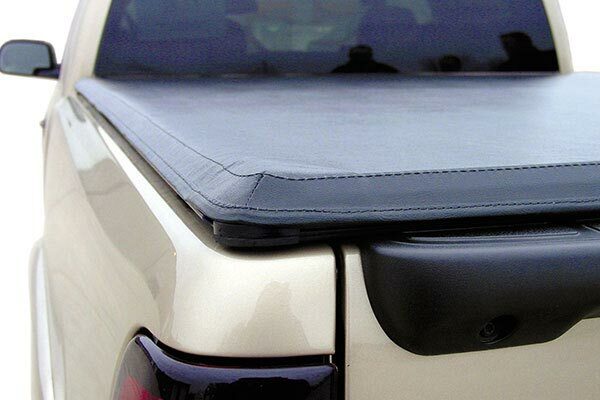 Take a look at the top 10 tonneau covers. Learn what features make them so great and why they stand out from the rest. There are a couple things to know when it comes to combining these two accessories for the ultimate bed protection. Learn what to look for when combining a bed cover with a bed liner in your truck bed. 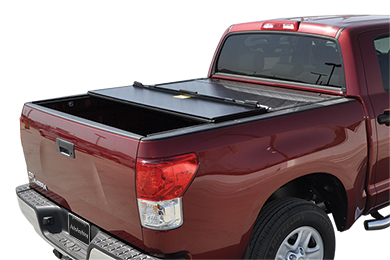 BAK is a leader in tonneau covers with several models to choose from. Here we compare their design features to help guide you to the right bed cover. 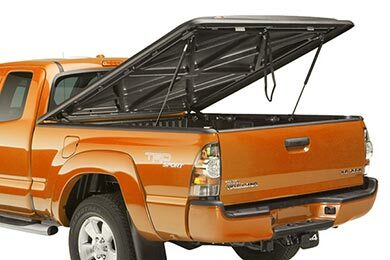 Extang is one of the most well known names in tonneau covers. 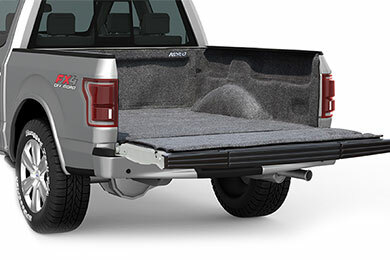 Learn the difference between Extang's popular lineup of truck bed covers and find just the right cover for your truck. 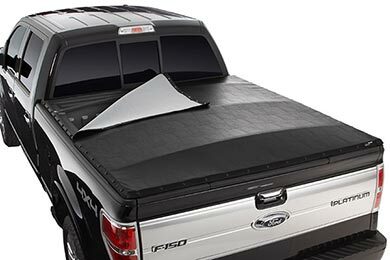 Tonneau covers offer all-weather protection for the gear in your bed. Learn what features and accessories to look for when weatherproofing your truck bed. Tonneau covers help reduce drag while driving down the road. Here we look at a popular way to improve gas mileage in your truck. Some tonneau covers can be installed in as little as 3 minutes. Tailgate locks can be added to trucks that didn't come with them. Most bed liners will work with tonneau covers with minor to no modification. Reference # 752-897-475 © 2000-2019 AutoAnything, Inc.